An initiative led by TeachSA is placing graduates in schools to address the shortage of mathematics, science and language teachers. The programme has seen marked improvements in participating rural schools. Gabisile Gasa, who teaches English and Life Orientation at Umthawelanga Senior Secondary School in the rural town of Maclear in the Eastern Cape, said her pupils have started using a previously abandoned library. Gasa said when she arrived at the school there were varying challenges which, with the help of pupils, she has addressed. “When I arrived there was a library that was not used as well as an office space. I worked with various learners from my Grade 10 English class to clean the library. Learners from different grades are now able to use the library,” she said. The Bachelor of Psychology and Postgraduate Certificate in Education, senior phase and Further Education and Training qualification holder, said among the successes she has seen since joining the programme two years ago is the development of a debating society where pupils participate in a debating tournament organised by the local municipality. “I’m also using the office space to run a mentorship programme with learners to assist them in dealing with various challenges they might be facing at school or home, as well as career-related orientation. gangsterism had the opportunity to see there is more to life after various mentorship programmes and support,” she said. 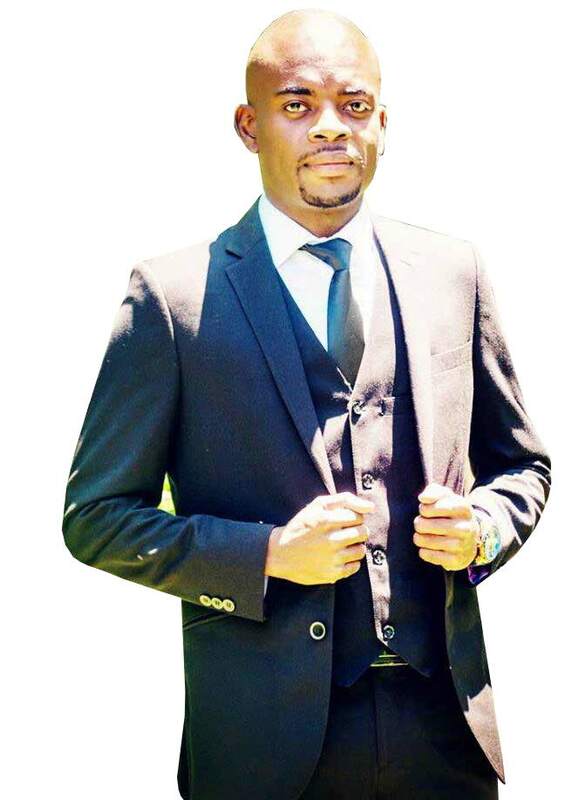 Another graduate who is making a positive impact is Diepsloot-based Bongane Mohale. The Master of Arts student is in his third year as a member of TeachSA. Mohale who taught English at the school said he had a positive impact at Ntswane Secondary School in Hamanskraal where he was previously based. The TeachSA programme has since 2009 recruited and trained 810 ambassadors, with 566 already placed in low-resourced schools.